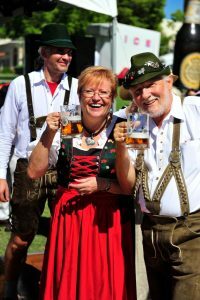 If you don’t want to spend the $5,000 it costs to travel to the Oktoberfest in Munich, Germany … no worries, Oktoberfests abound in RV Snowbird Country. 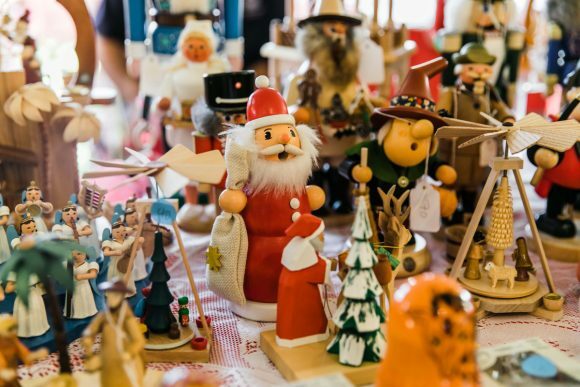 Fortunately for RVers in each of the Snowbird hotspots — Arizona, Texas and Florida — dozens, upon dozens of communities are hosting festivals in 2018. All events include over-flowing steins of brew, live music, folk dancing, German food and fun activities. Old World Oktoberfest, Peoria, Az. The Annual Old World Oktoberfest in Peoria, Arizona, rolls out the barrels on Friday and Saturday, Oct. 5-6. And, just as in old Bavaria, the traditional tapping of the keg kicks off its opening ceremony and parade at 6 p.m., on Friday. Attendees will compete for fun and prizes in a variety of contests including a Polka Dance Contest and ‘Best Dressed’ of Oktoberfest. There is also a Beer Stein Holding Contest, and Alphorn Blowing for both kids and adults. Admission is $5 for adults 21 and older (all those 20 years and under are free). For more information call (480) 947-7490. 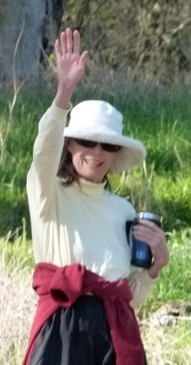 Oktoberfest activities in Fredericksburg, Texas, celebrate this Hill Country town’s German heritage on Oct. 5, 6 and 7. However you feel it in the town year-round. 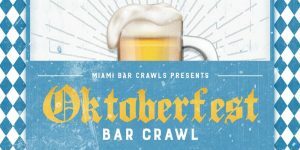 If you travel south to Florida, they are bringing Munich to Miami with the Oktoberfest Bar Crawl. The crawl begins at 7 p.m. on Sat., Oct. 13, ends at midnight. 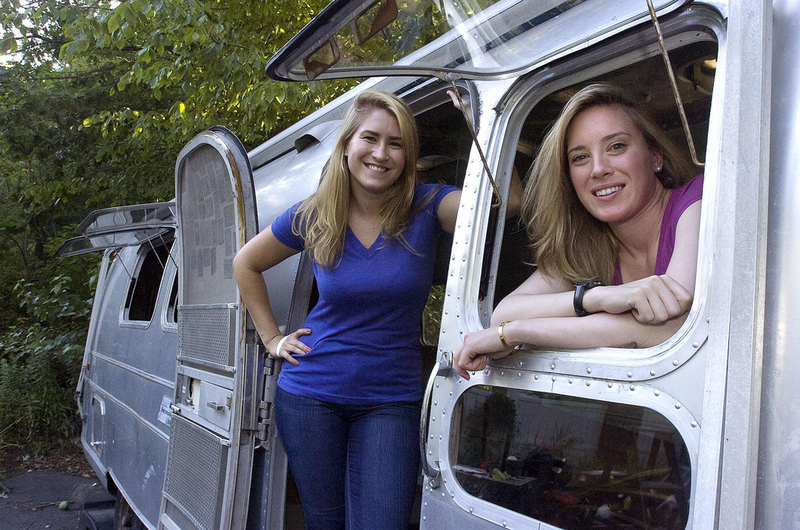 Organizers promise to bring “more beer, food, and music than you’ll know what to do with.” Don’t forget your designated driver. 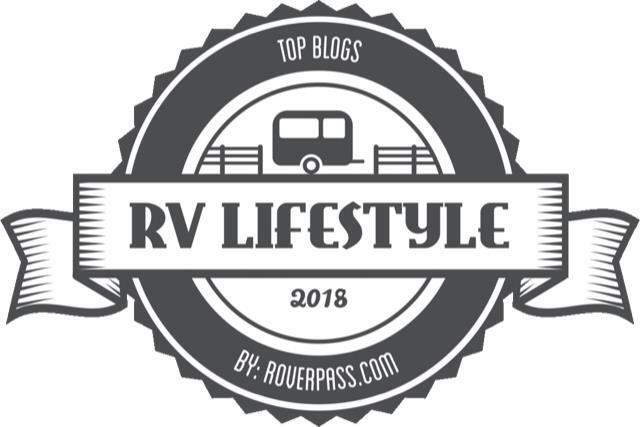 For additional Oktoberfest celebrations popular with RV snowbirds, click on: my recent post on RV Short Stops.